LEWISVILLE, Texas (September 14, 2016) – Historic LondonHouse in downtown Chicago underwent an extensive renovation, starting in 2013. The transformation of this luxury hotel, completed for a grand reopening in May 2016, included insulated metal panels from Metl-Span. When the London Guarantee & Accident Building was erected in 1923, it was one of the “Big Four” skyscrapers at the foot of the Michigan Street Bridge. 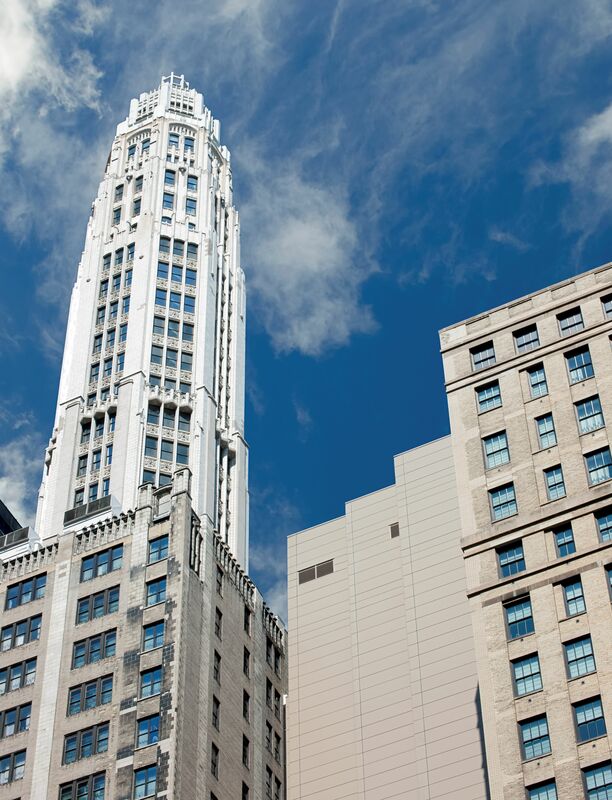 The others were The Wrigley Building, Chicago Tribune Tower and the 333 North Michigan Avenue building. Metl-Span insulated metal panels were installed on the back side of the addition. All American Exterior Solutions of Lake Zurich, Ill., installed more than 26,000 square feet of CF Architectural panels in the 36-inch width and almost 2,000 square feet of CF Architectural panels in the 24-inch width. Both profiles, a 22-gauge G90 outer skin in Brownstone LG with a 26-gauge /G90 inner panel in Igloo White, featured a 2-inch urethane core. CF Architectural IMPs can be installed vertically or horizontally with concealed clips and fasteners in the side joint. The 36-inch width panels with the 2-inch core provide an R-value of 14.95. 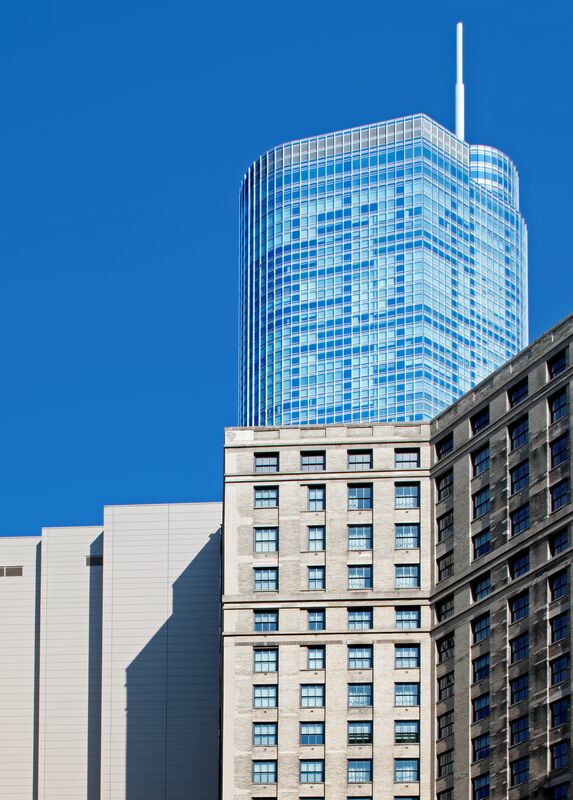 The renovated LondonHouse features 452 rooms and suites, 25,000 square feet of meeting space, ballrooms, spa, unique social spaces and restaurants, as well as Chicago’s only tri-level rooftop venue and two floors of upscale retail space. “The metal panels allowed us to design an enclosure to the addition that would complement the existing building and provide an economical solution that met the performance needs of the façade,” Chapple says. “The metal panels met our requirements for both weather and energy performance. The Metl-Span panels provided a complete pressure-equalized system that did not need to rely on additional components to provide a complete air, vapor and weather barrier. The product support we received from Metl-Span made the design and construction process run smoothly. Installer: All-American Exterior Solutions, Lake Zurich, Ill.